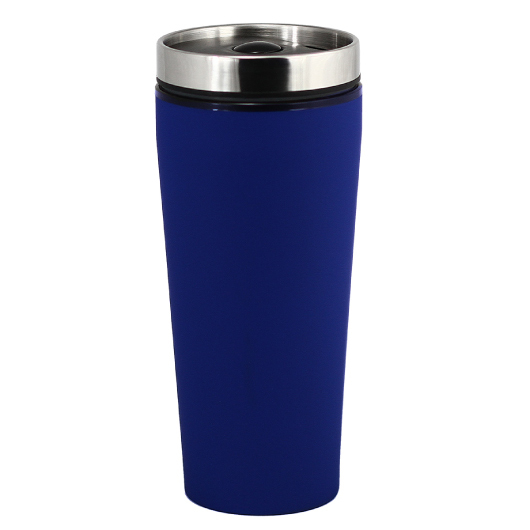 Keep your thirst under control with this handsome and durable double-walled travel mug that was designed for both hot and cold beverages. 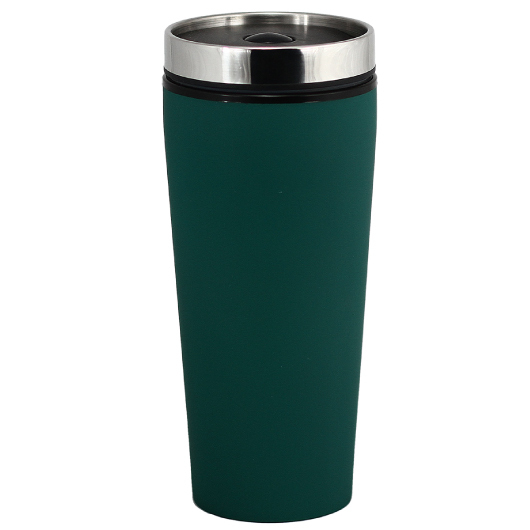 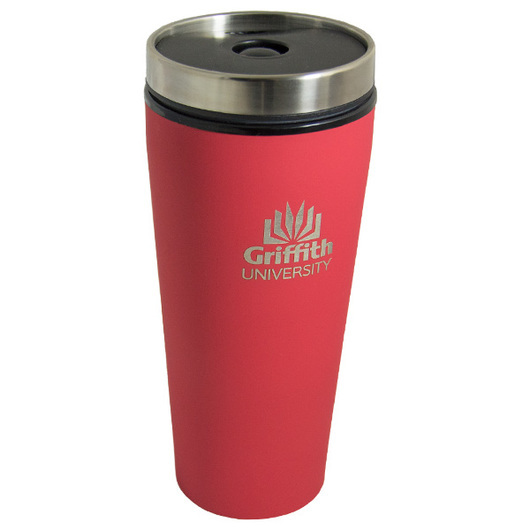 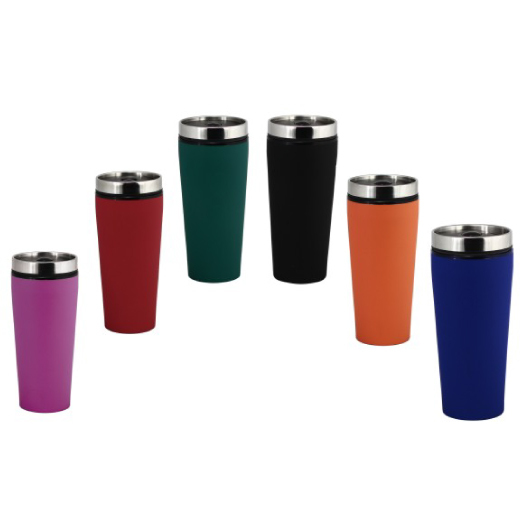 This travel mug has a stylish rubber paint finish for those bright beautiful colours. 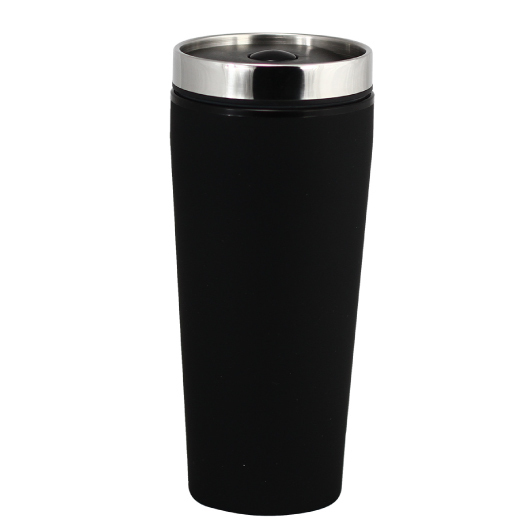 Made from stainless steel alloy giving it an excellent durability and BPA Free inner plastic insulation making it a double-walled coffee mug. 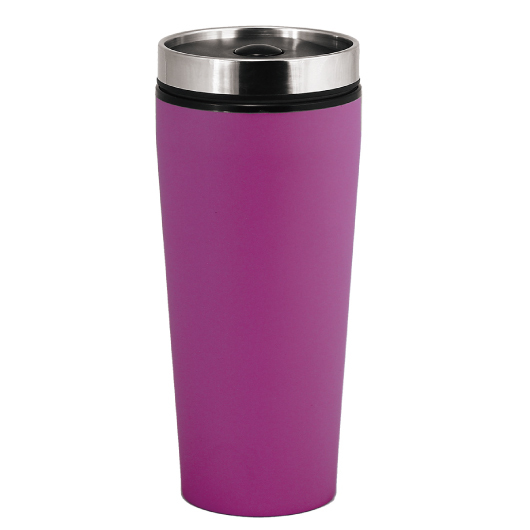 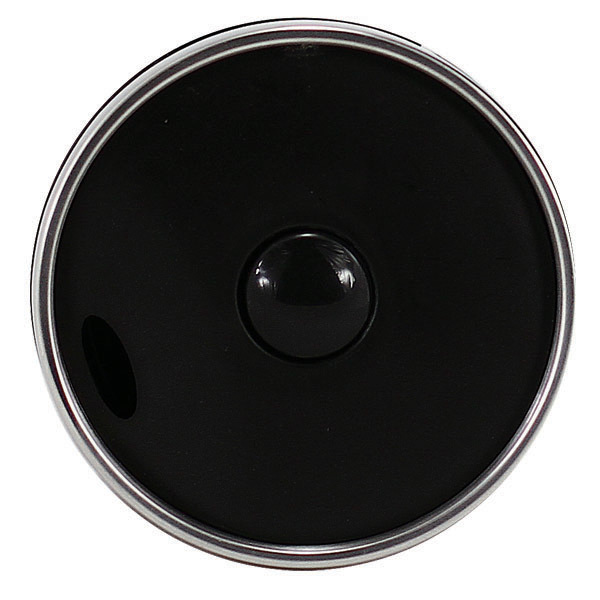 Holds up to 400ml and sports a spill-proof lid with secure button. Great personalised gift and promotional item when you need one.